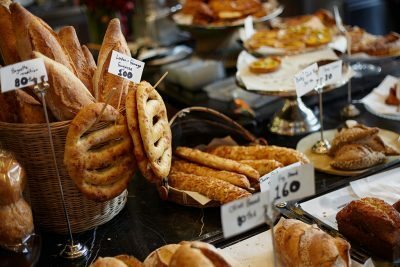 Our Company - Commercial Bakery | Michel's Bakery, Inc.
Michel’s Bakery, Inc. has been producing top-quality baked goods from our Philadelphia, PA bakery since 1898. We’re proud to be a family-owned and operated company that takes a customer-first approach to large-scale, private-label baking. Serving a variety of key markets, we support our customers from initial concept and product development to full-scale production, packaging, managed delivery, and beyond. 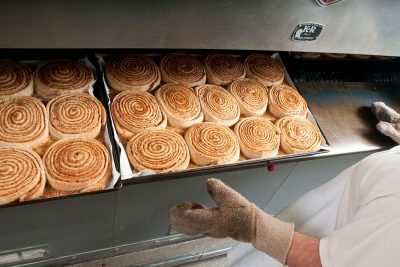 Our stringent quality control, unmatched attention-to-detail, and thorough understanding of supply chain challenges make us a premier contract baking company serving the U.S. and worldwide. 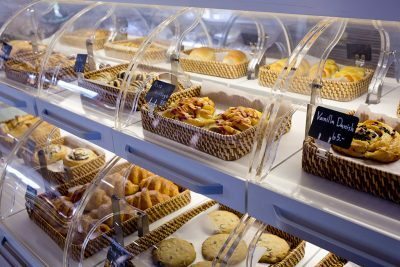 Michel’s Bakery offers a full range of standard and custom baked goods with a variety of packaging options and flexible, large-scale baking capacity. We’ve mastered both the science and art behind baking, so we’re here to serve your needs with excellence. Continue reading below to learn more about our extensive, diverse capabilities. 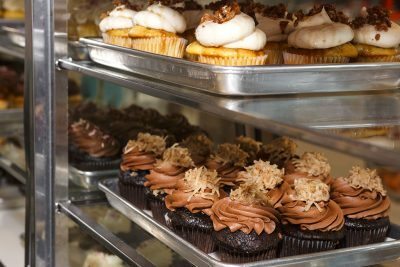 From brownies to pastries, cupcakes, cakes, and muffins, we offer a full range of quality baked goods with extensive options for customization. Our vast production capacity and unmatched flexibility starts with our fully equipped 170,000 square-foot bakery, warehouse, and freezer. 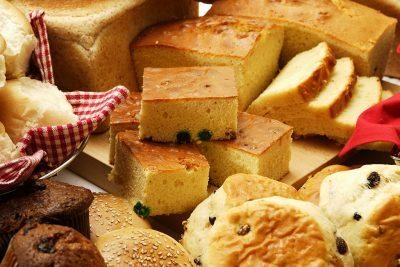 Our baked goods can be packaged however you need them: bulk and foodservice, retail options, clamshells, individually wrapped, and more. We’re proud to support our customers from custom product creation and formulation through full-scale production and on to final packaging. From our first interaction, you’ll receive the most personal and focused customer service, and we’ll also help you respond to consumer trends. Our private-level baking facility is Kosher-certified for dairy through the Orthodox Union, so we can provide a variety of Kosher baked goods. We’re proud of our in-house R&D and Quality Assurance teams, who are dedicated to bringing you premium, innovative products no matter what the size or scope of your needs. Our high-production, state-of-the-art baking facility is inspected and SQF Level 3 certified to meet all GFSI standards. We’re equipped to handle any project. Founded in 1898, we rely on nearly twelve decades of experience serving some of the nation’s leading distributors and quick-service companies.